Having trouble adding items to your cart? 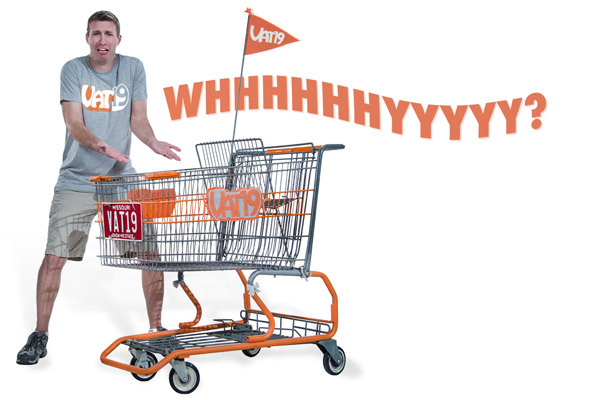 You do not need to have an account or be logged in to add items to your cart, but you must accept cookies from Vat19.com. Please visit our cookies are tasty and safe area to learn more about cookies. If you continue to have problems, please contact us or call us at 800-476-1991 to place your order over the phone.